If you recall, the highly popular Nintendo Entertainment System (NES) Classic Edition went out of production once last year. 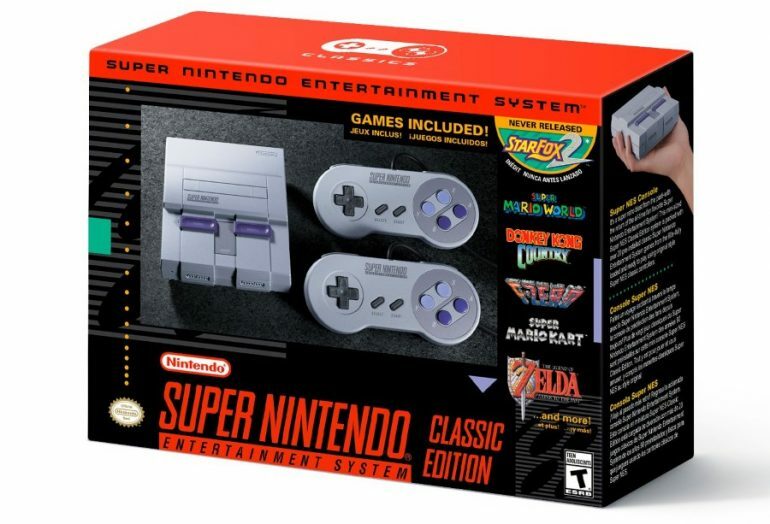 This was followed by the announcement of the Super Nintendo Entertainment System (SNES) Classic Edition not too long after. 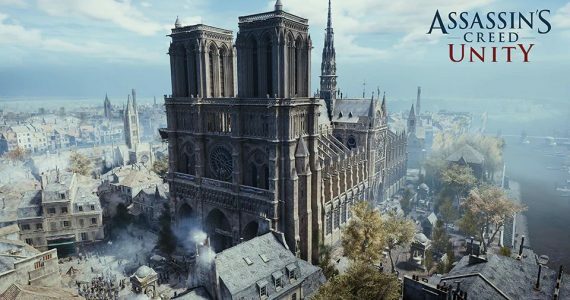 This time, though, it looks like both will be going out of production for good. 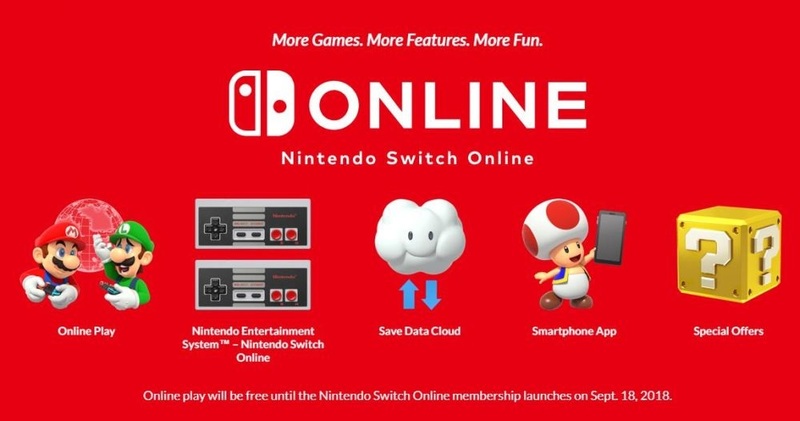 While it doesn’t seem like this is due to a supply issue, it may have something to do with the fact that Nintendo also has its classic games via Nintendo Switch Online. After all, the platform has just added three NES games – Ninja Gaiden, Wario’s Woods and Adventures of Lolo. It’s also entirely possible that popular demand will see the two classic consoles come back in the future, the way the NES did. If not, then this will be your last chance to get your hands on either or both of Nintendo’s classic consoles before they run out forever.